My name is Marky Mark and I am looking for my new family to be my funky bunch! I am a 4 year old Chihuahua mix weighing in at around 8lbs. I traveled all the way from LA to retire here in the beautiful Pacific North West. 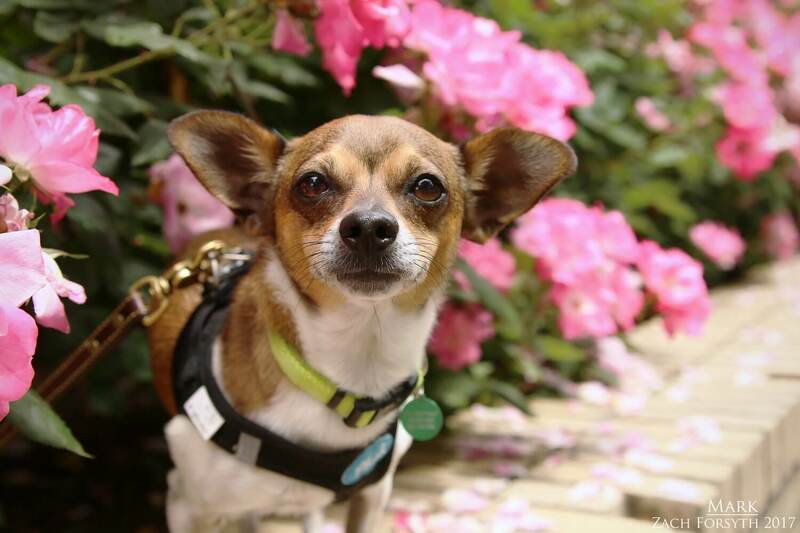 I am a very social, outgoing guy who loves meeting all people, dogs and those kitties too. I love to play with my squeaker toys and after a nice play session, I am ready to snuggle in your lap! I do have a genetic disease that affects my back legs so they aren’t quite as strong as they should be. But I still love going for short walks and I am getting all fixed up by Pixie. And I have to say I am doing might fine. Good vibrations all around! Ha! So fill out an application today, so we can meet and get our groove on! I come to you neutered, vaccinated, and micro-chipped with an adoption fee of $300.